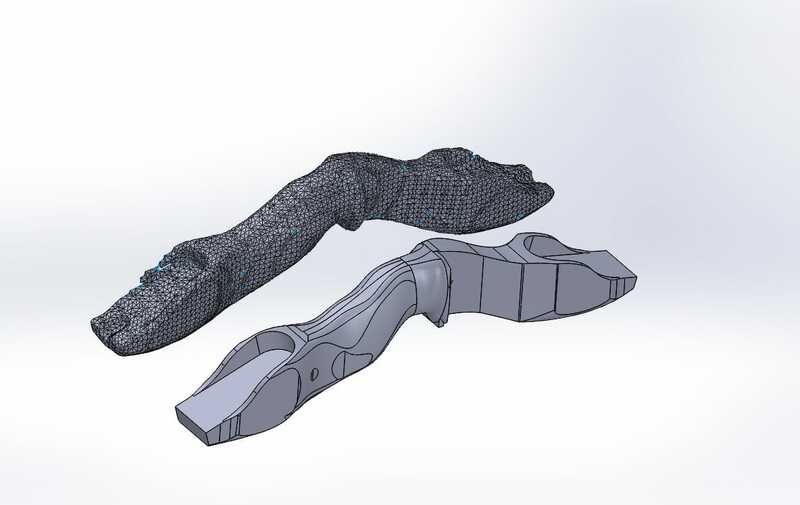 We source the materials, our partners build the gear! Click here for more info! Note: LifeCycle bows and other products are only available through LifeCycle Gear. 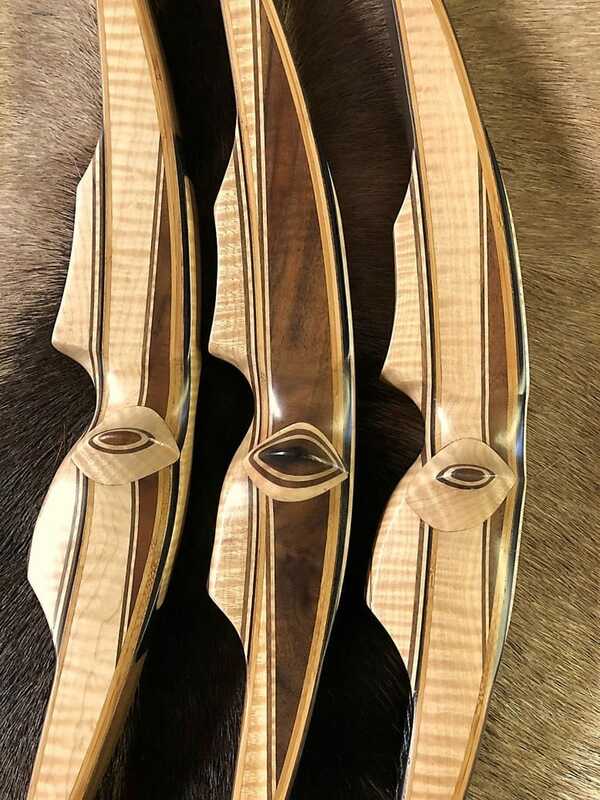 One-piece and take-down recurves made from native woods and built by some of North America's best bowyers. "Bully" model shown. 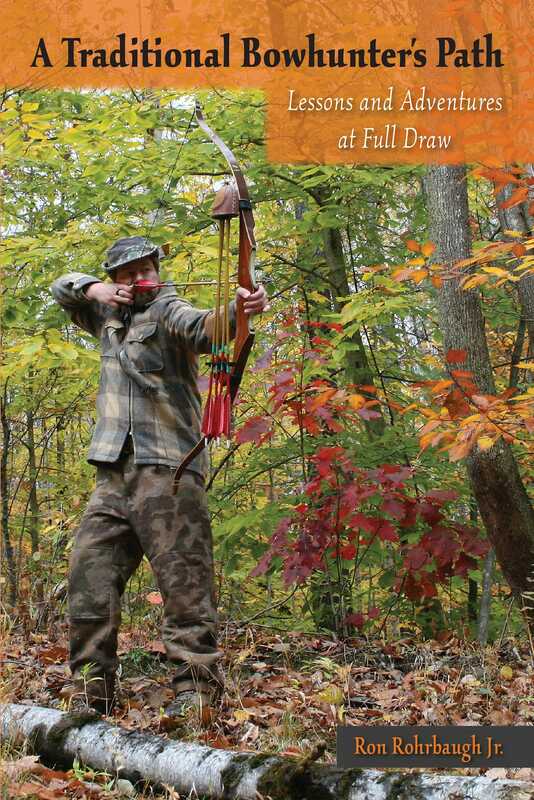 One-piece and take-down longbows made from native woods and built by some of North America's best bowyers. 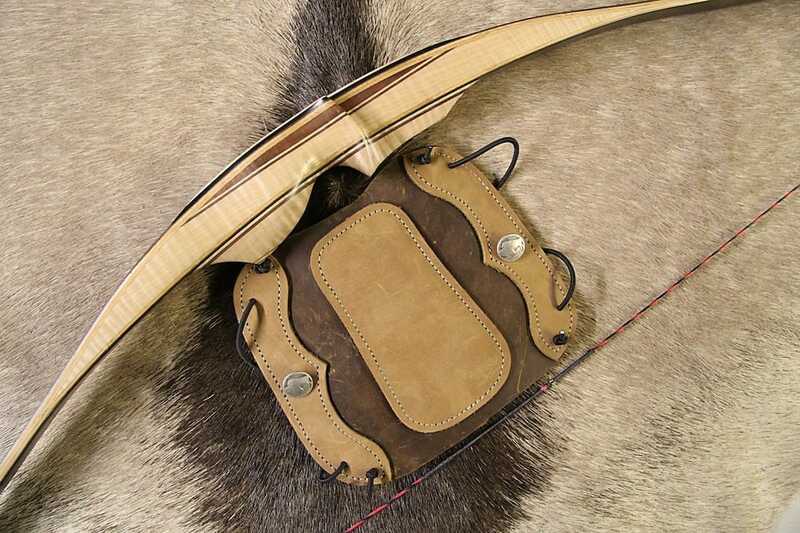 "Escalante" model shown. 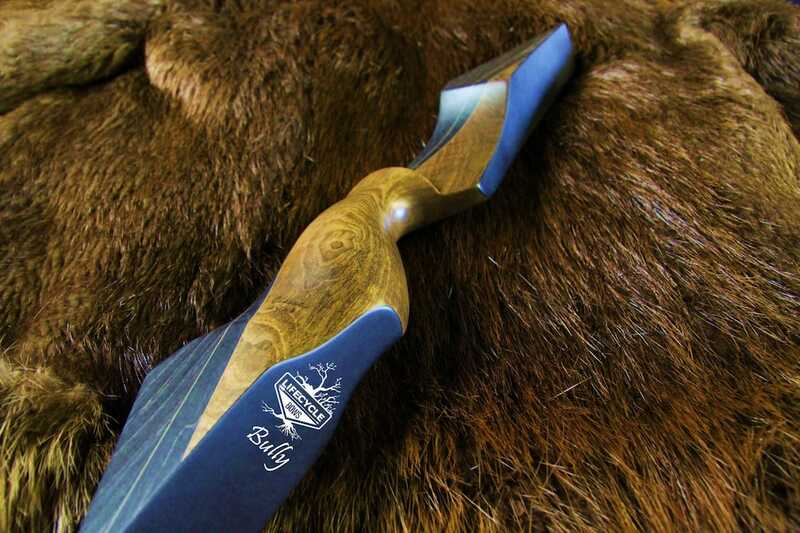 Our own line of ILF risers and limbs built from local, native woods. From string silencers to soaps and more. 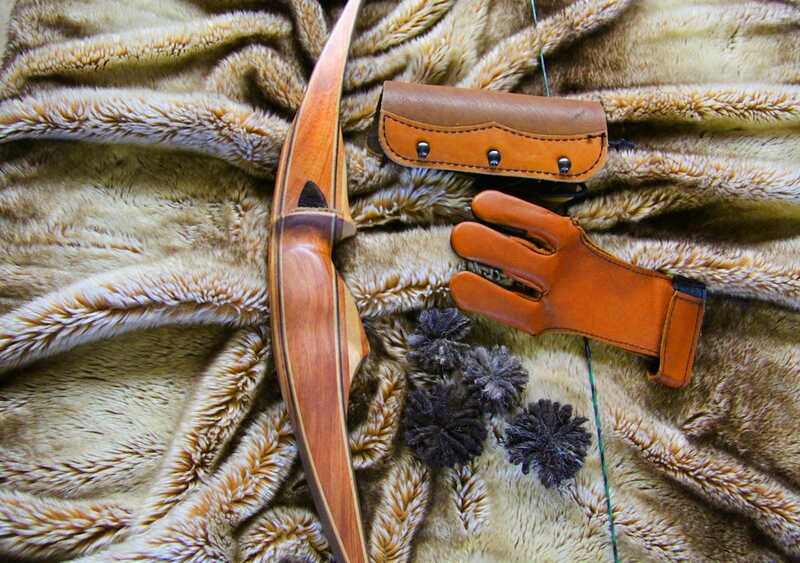 Arm guards, shooting tabs, and quivers made from wild-harvested game hides and sustainably derived bison and cattle leathers. 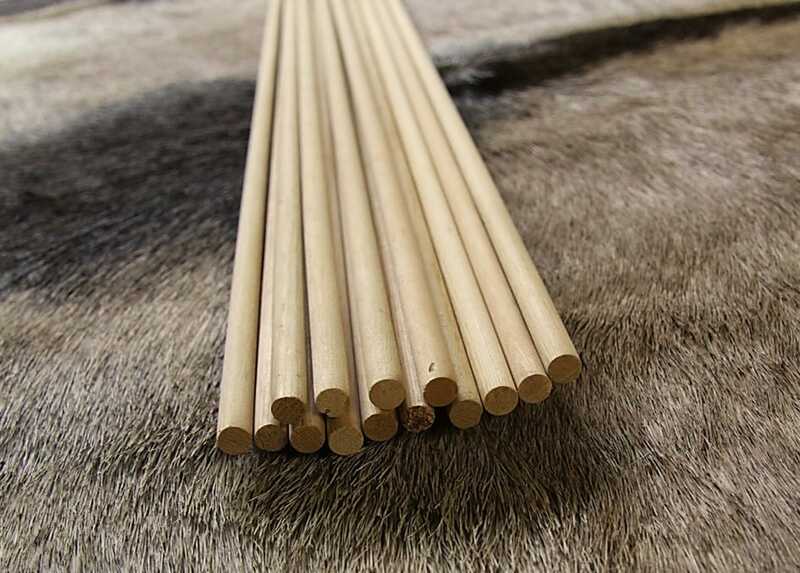 Arrow shafts constructed of sustainably sourced Sitka spruce and other species.